Backed by 25 years of experience, we have carved an indelible niche for ourselves in offering a pristine range of Chemical & Storage Tanks, Pulverisers and Various Rotomolding Equipment. Our array comprises Bi Axial Rotomoulding Machine (Two Arm & Three Arm), Rock N Roll Machine, Shuttle Machine, Pulveriser, Vibro Screen, Plastic Vertical Water Storage Tanks, House Hold Tanks (Vertical), Loft Tanks (Square & Rectangle), Textile Trollies, Chemical Tanks, Industrial Buckets aAd Vats, Plastic Powders. 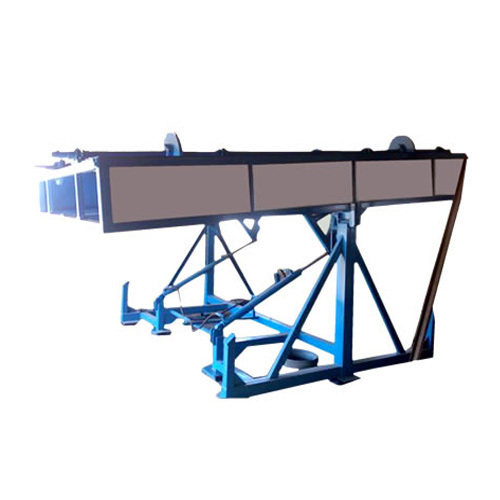 The range of our products is widely appreciated by the clients for their excellent efficiency, longer functional life, sturdy construction and optimum reliability. We have our own inbuilt manufacturing facility, which is armed with all the requisite machines that facilitate prompt production processes. The range of our finished products is duly tested on various parameters by our quality experts to gauge their quality. Our products are offered to the customers at industry leading prices. Moreover, our logistics personnel makes sure that the range of our products is delivered within the postulated time frame at clients' premises in India as well as Australia/NZ, Indian Subcontinent, Caribbean, East/Middle Africa, North Africa, South/West Africa, East Europe and many other places.